Some people say that a butterfly flapping its wings in Japan can cause a hurricane in Louisiana. Any one of us, however small and helpless we may feel, can spark unimagined changes. Today's small act of kindness can become tomorrow's whirlwind of human progress. WAFB Channel 9 will report live from WFMS for the fifth consecutive year to highlight our first day of school, August 9th. 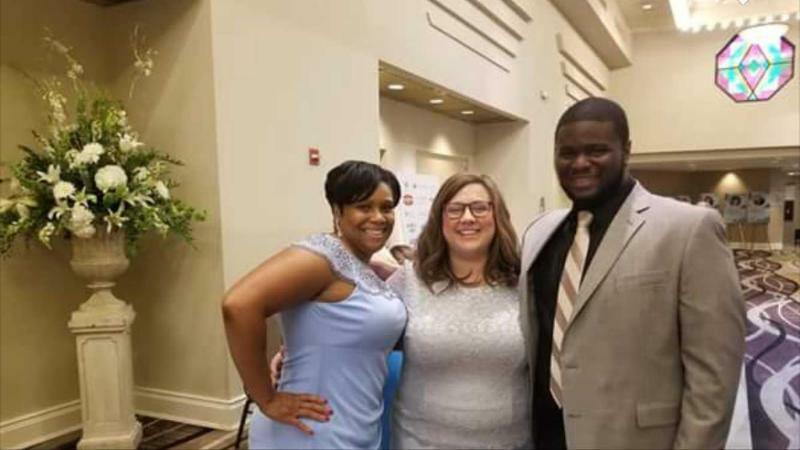 Ms. Jessica Walker, WFHS, was recognized as a state teacher of the year smi-finalist at the annual Dream Teachers Program on Friday, July 27. 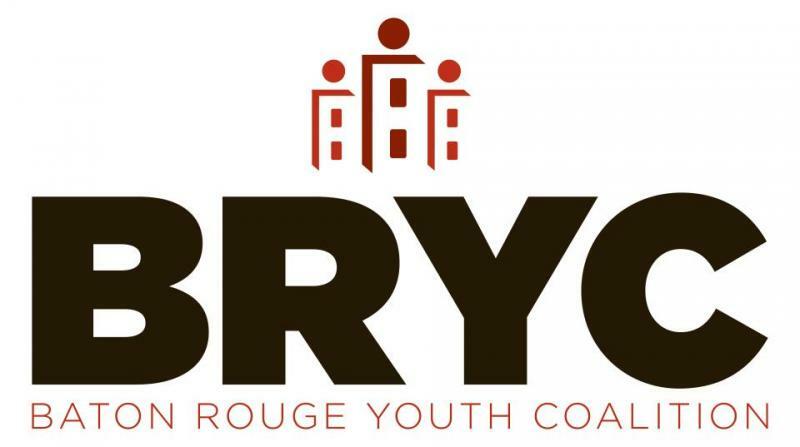 Congratulations go to the following students for being accepted into the highly prestigious Baton Rouge Youth Coalition (BRYC): Keenan Cooper, Kennedy London, Anely Lopez, Jaci Holliday, LaDaisha Burton, Jayla Burrell, Indiya Ford, Bethany McMorris, Everett Washington, and Donovin Rogers. 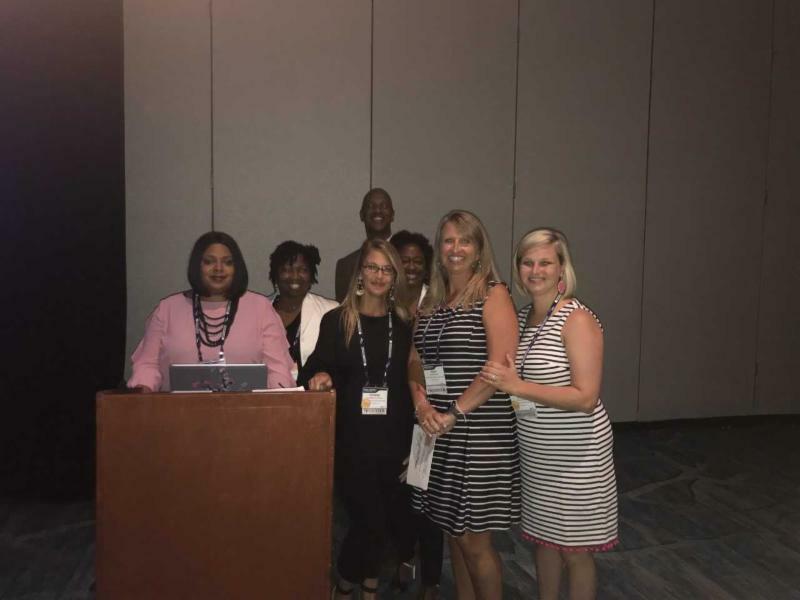 Bains, Bains Lower, and our Family Service Center presented as "Model Schools" at the National Model Schools Conference in June. 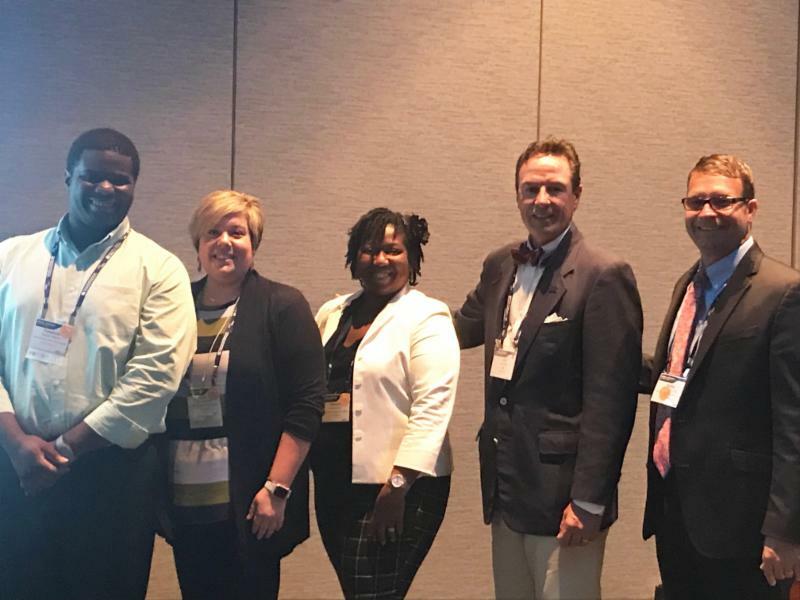 Educators from across the nation listened to our educators explain our best practices. 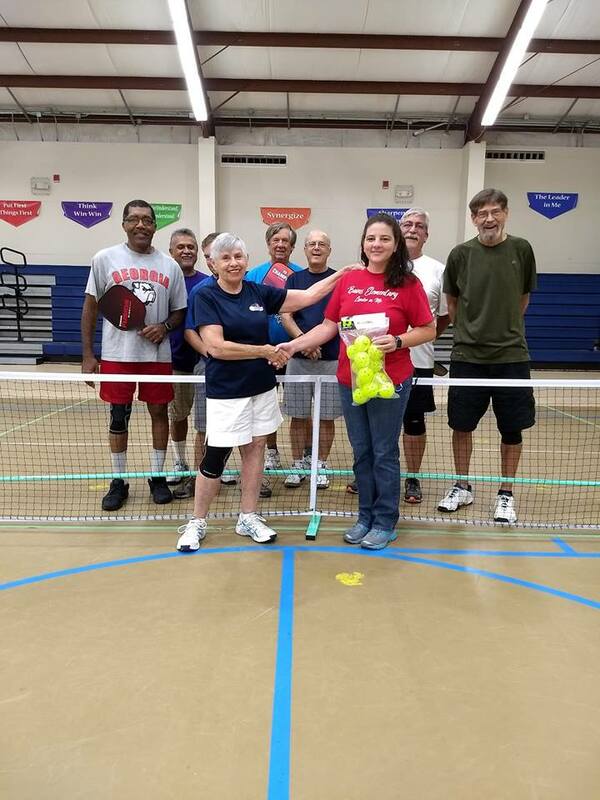 A special thanks goes to Ms. Pat Heurtin and a local PickleBall Group for donating the equipment to Bains Elementary to incorporate PickleBall in Physical Education. A special thanks goes to Happy Llandiers for providing back to school supplies to our students for 29 years! 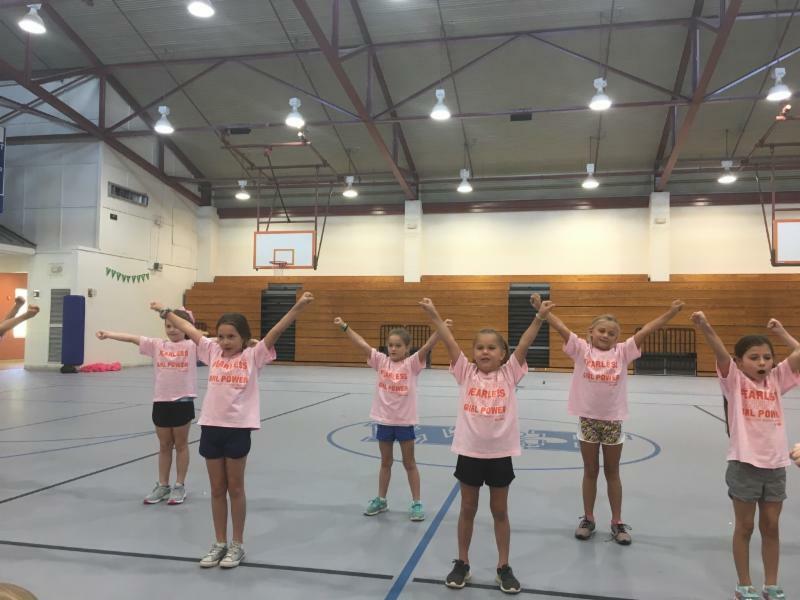 This year, in partnership with two of our former students, Chaselan and Chadlyn Eames, Happy Llandiers was able to provide every student a book sack who attended the program on Saturday, August 4th. 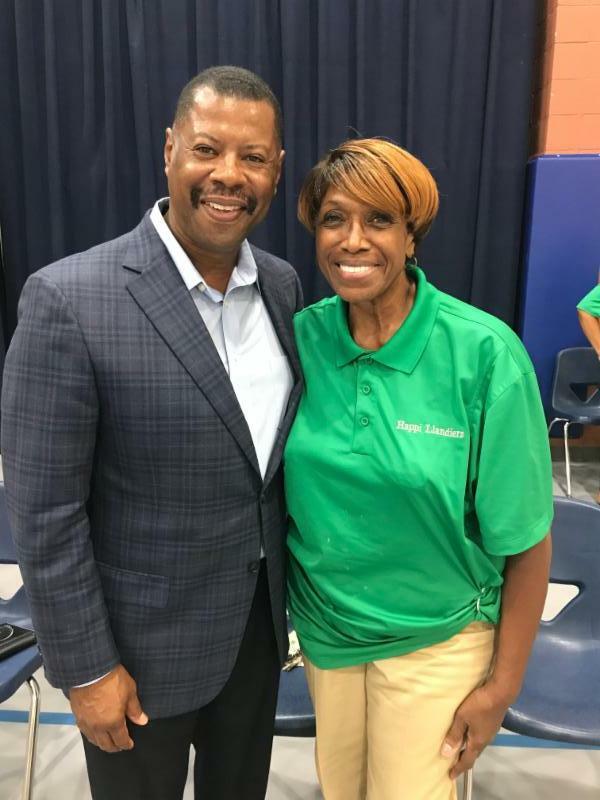 Pastor Milton Coats, Vice President of the school board, provided the Keynote Address and Ms. Sara Wilson Rogers, school board member, provided the opening prayer. 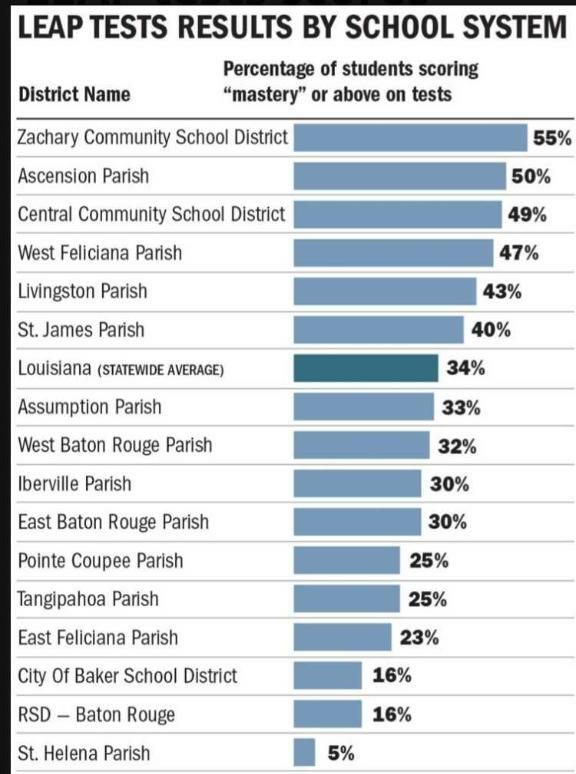 Our school system is growing in student enrollment! Please pardon our progress! 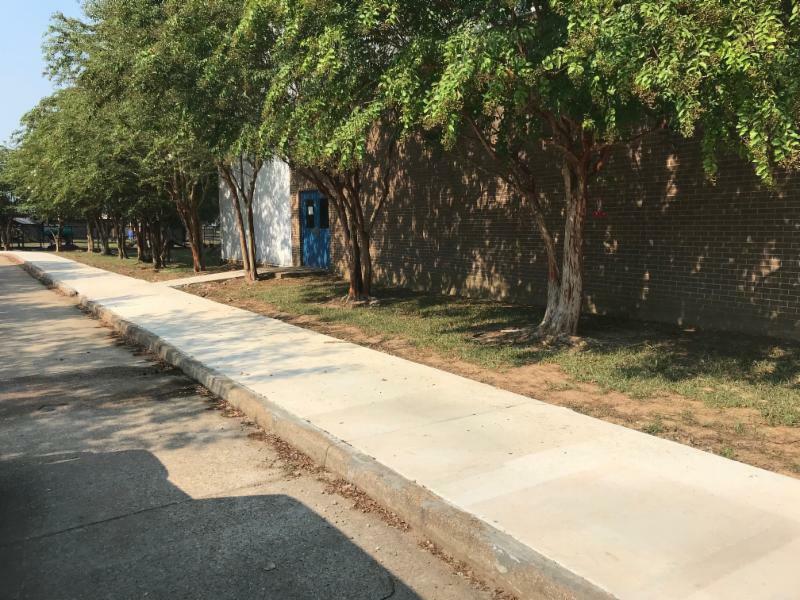 Over the summer, substantial improvements were made at each school such as security enhancements and additional cameras. We still have so much more to do but we have made this summer very productive. A special thanks goes to Mr. Lee Hammer and his team for working so hard. WFHS Gym Floor is refinished. Sidewalk poured from Bains Lower to Bains. 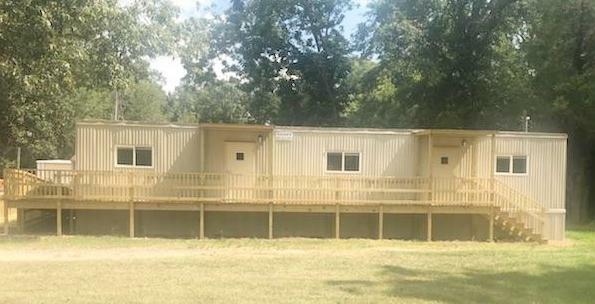 Adult Education moved from a classroom at Bains Lower to a facility across the street. Many of our students excel in so many different programs in the summer. 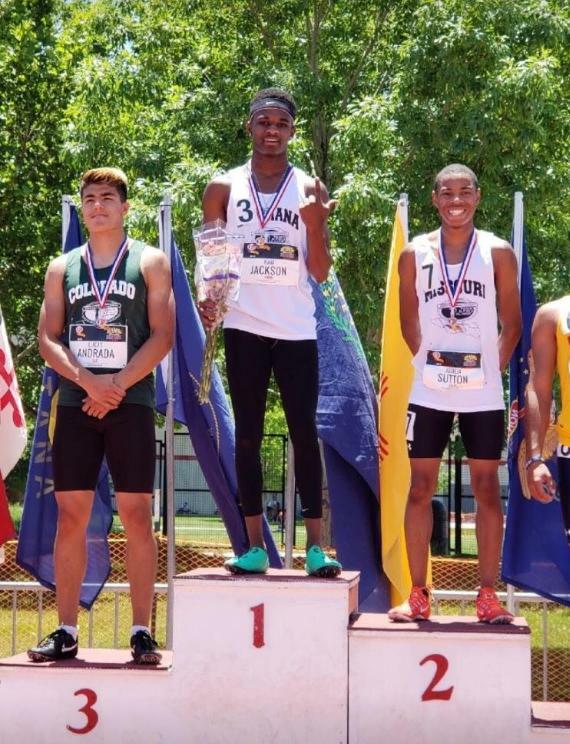 One such student, Kamden Jackson, has participated in The Great Southwest Invitational, which is an annual meet held at the University of New Mexico in Albuquerque. Kamden participated in 5 events, the 100m & 200m dash and was a part of the 4x100, 4x200, & 4x400 representing our state. He received medals in 4 competitions & earned the gold as the 100 meter champion. Congratulations, Kam! The USATF Hershey National Junior Olympics was held in July at North Carolina A&T in Greensboro, North Carolina. Kamden ran two events, the 100 meter dash and a 4 X 100 relay. 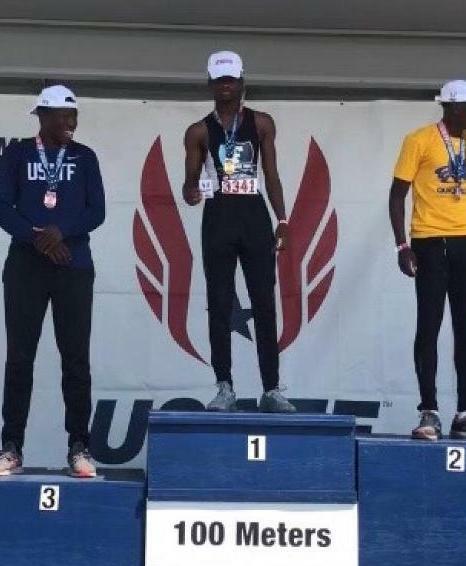 He achieved the Gold medal in the 100 meter event and earned All American status! 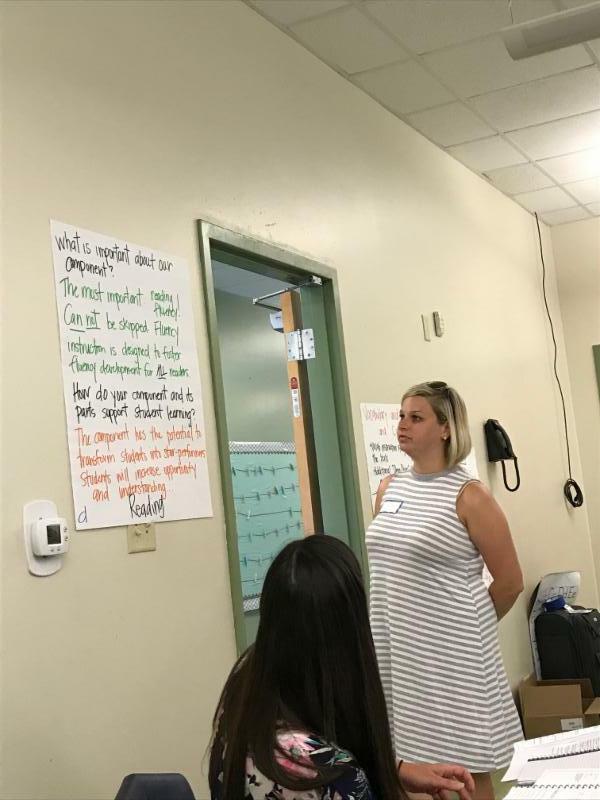 Our teachers at each school have had a busy summer. 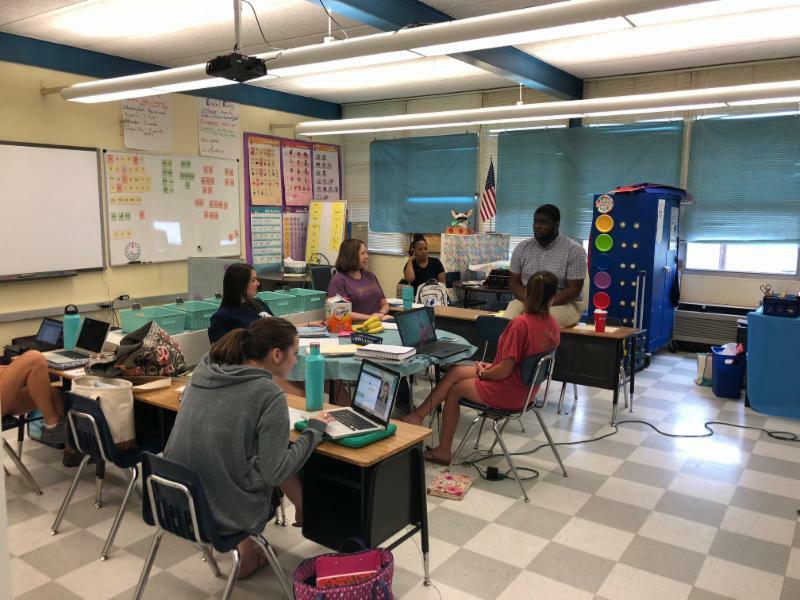 We are very proud of their efforts and commitment to revise and improve curriculum, instruction, and assessment every year during the summer. 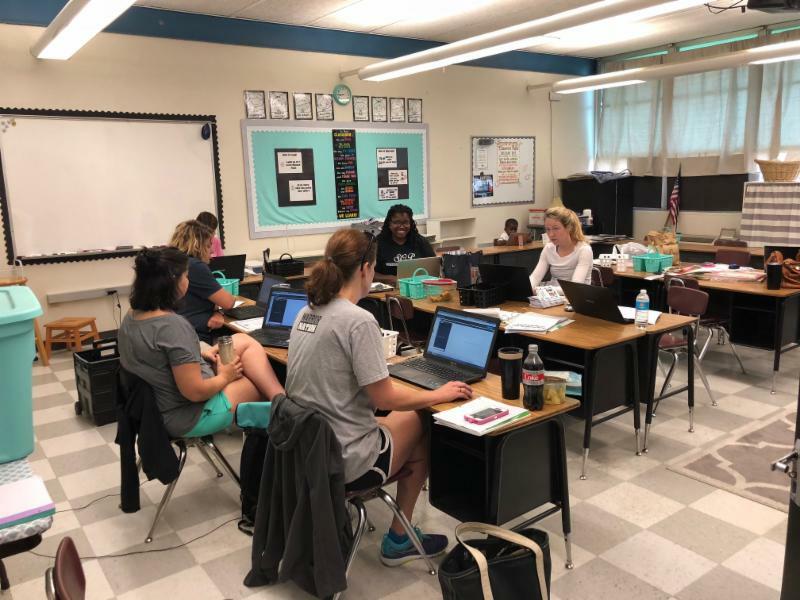 3rd Grade Teachers train on the best practices of using ChromeBooks. Special Education Teachers at Bains work on reading foundation standards. 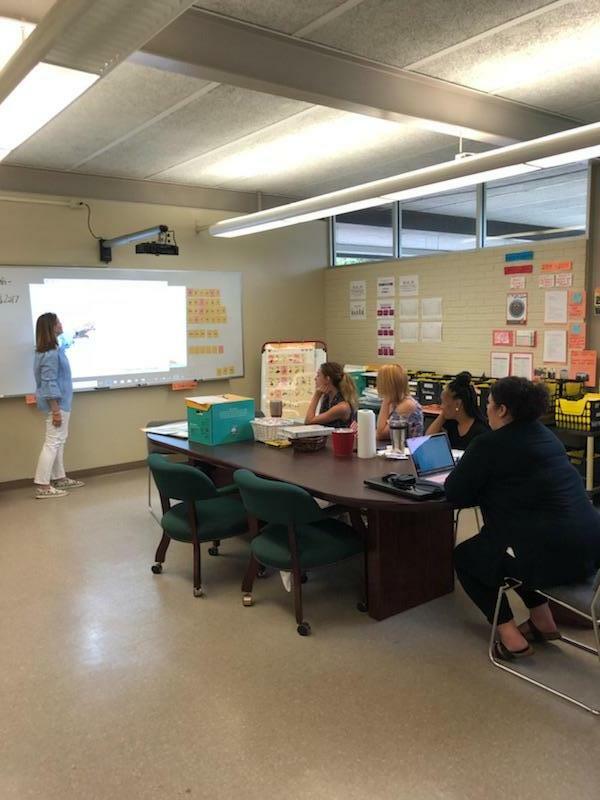 Bains Lower Kindergarten and 1st grade teachers train on Wit & Wisdom Curriculum. 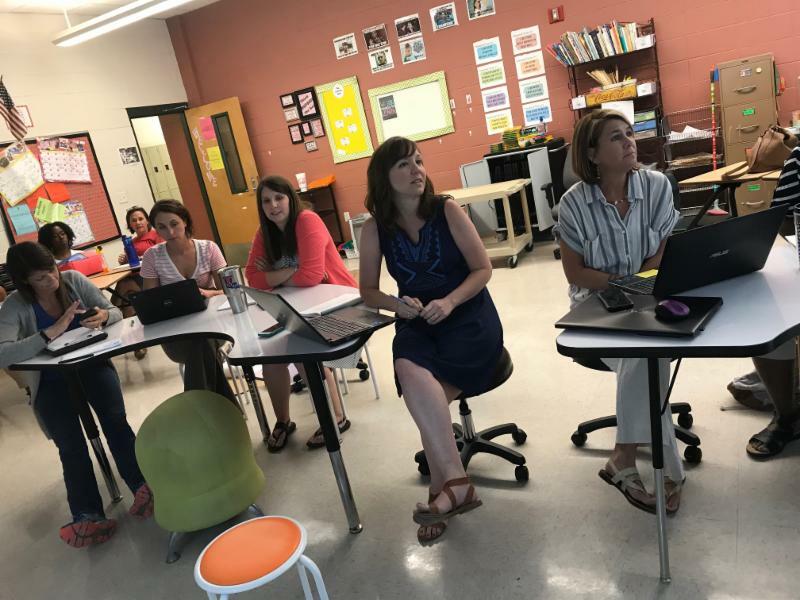 WFMS teachers participate in a session on developing Google Suite activities for students hosted by 6th grade teacher, Theresa Pritchard. 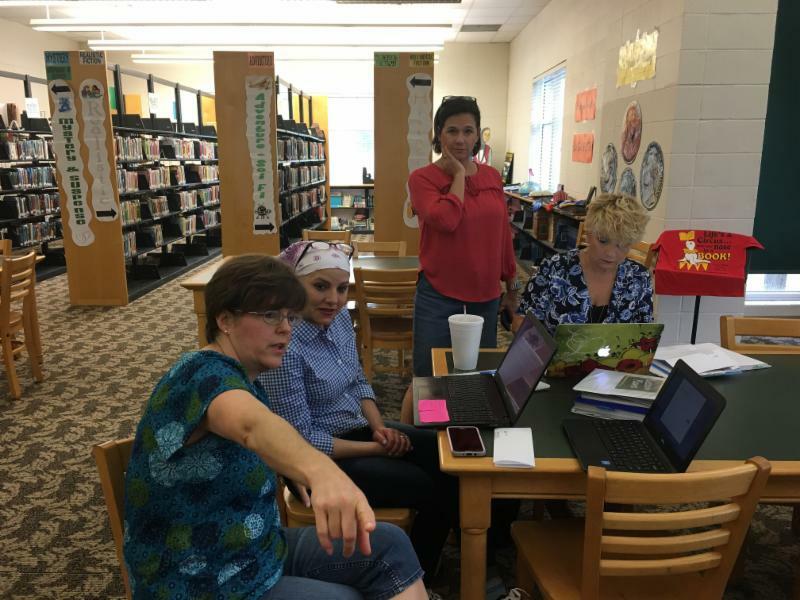 WFMS English teachers met to plan for a successful year and to develop rigorous curriculum and vertical alignment. 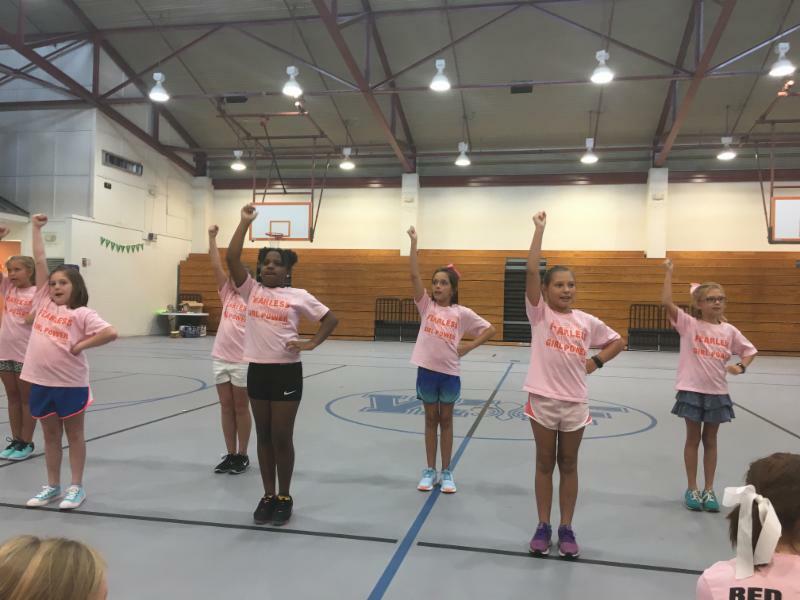 The WFHS Saints Cheerleaders hosted a Mini Cheer Camp for elementary students this week. 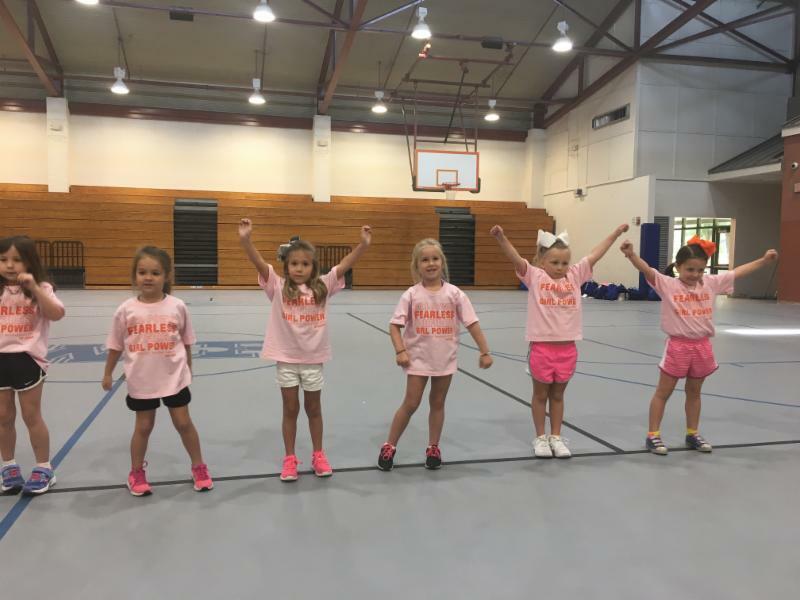 These mini cheerleaders learned new cheers, completed art projects, and had tons of fun while perfecting their Saints Spirit! 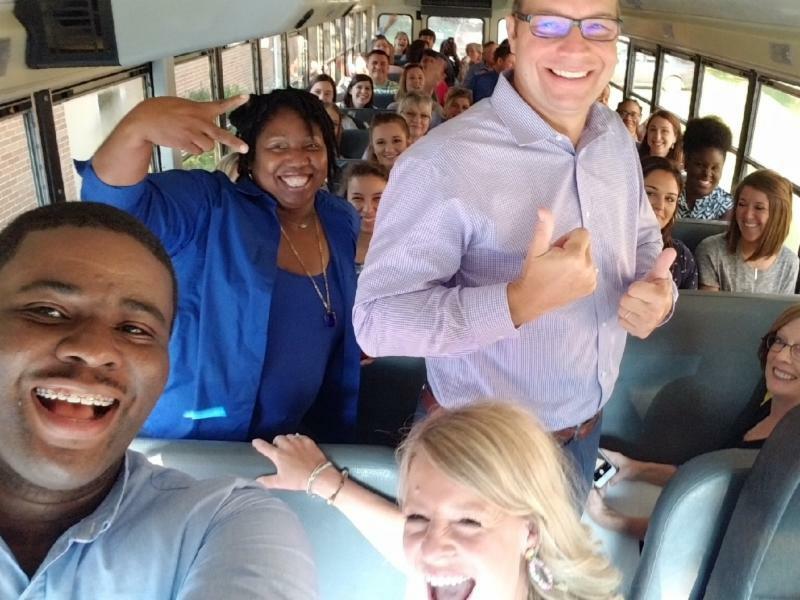 "We are excited about the 2018-2019 school year as we offer more opportunities so that students can connect, explore, and grow academically, socially, and emotionally at each school. 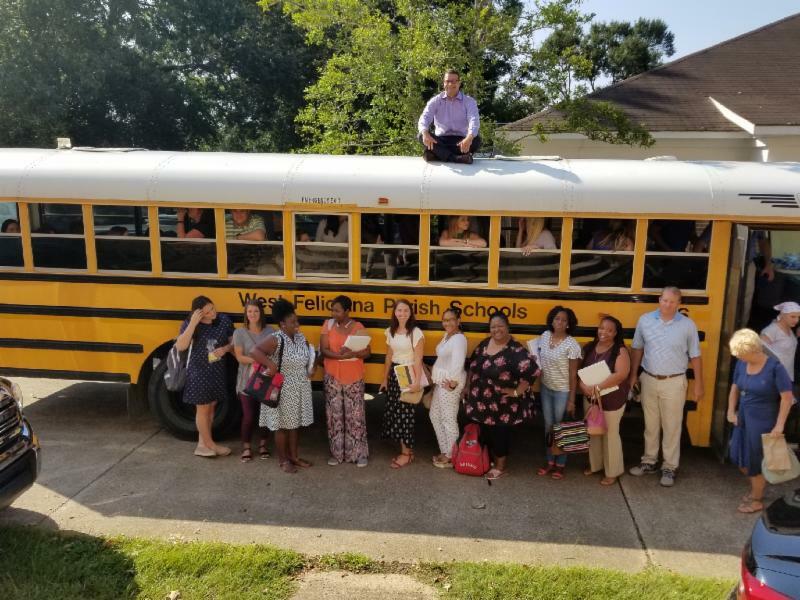 Working together, we look forward to another great year in West Fel." 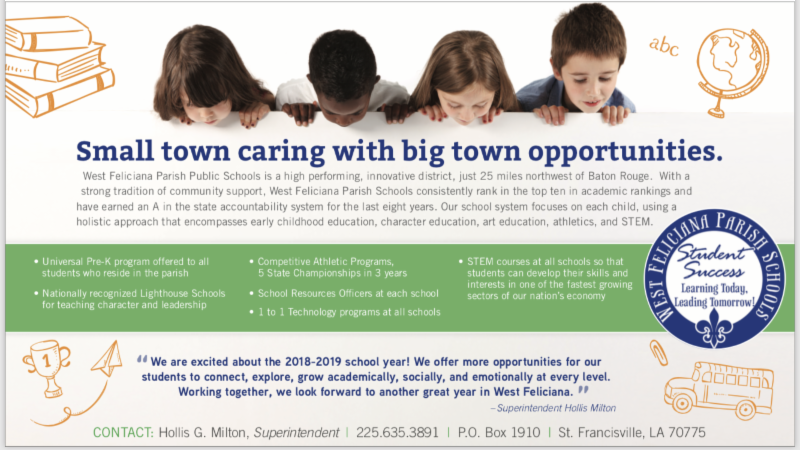 At Bains Lower, we are offering our STEM elective to students in our pre-K program and expand our 1 to 1 technology initiative in the form of Chromebooks to 1st grade classrooms. At Bains, 5th graders will have the opportunity to learn Spanish online, and our 1 to 1 technology initiative in the form of Chromebooks will expand to 3rd grade classrooms. WFMS will offer a new virtual reality lab to students in STEM and as an enrichment lab for science courses. WFMS will also expand its incentive programs to offer more rewards to students who demonstrate good citizenship, good attendance, strong academic performance, and leadership. WFHS will introduce the WEST FEL SUPER FAN program to promote extracurricular activities, athletics and reward our loyal fans! The WFHS Student Government Association is excited to introduce Class Wars, a school-wide competition to encourage school spirit and campus involvement. WFHS has partnered with LSU to offer more courses in computer science, engineering, and robotics. All schools will enhance their STEM programs to incorporate highly competitive robotics programs through joining a national program, First. Across all schools, new safety features have been added to the facilities such as a buzzer system for entry into each building and the addition of more cameras in strategic places. We are using new software to increase communications internally for a quicker response in case of emergency. We are training with our sheriff's department and we will continue to have a school resource officer at each school. We are also providing CPR and AED training to our entire staff with a minimum of 8 employees at each school site who will become CPR certified. 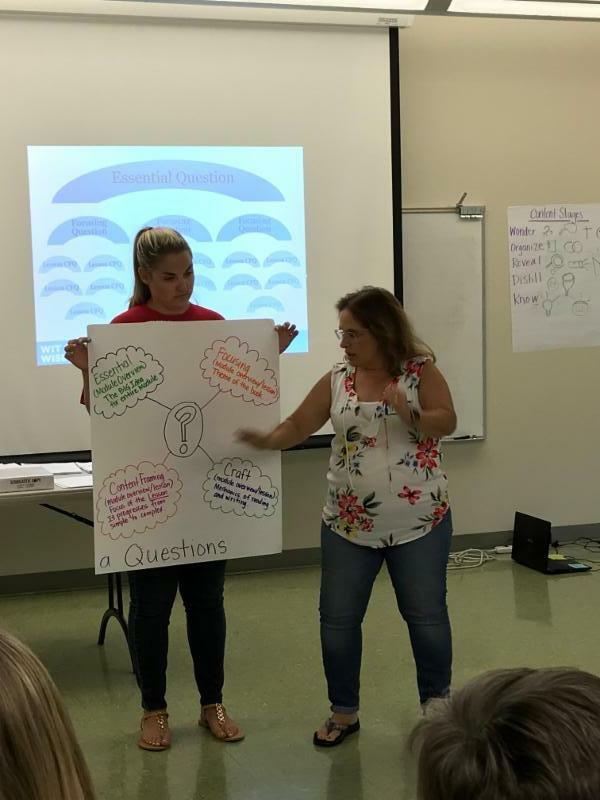 We are in the second year of our Teacher Academy which assists all new teachers with innovative strategies to manage and teach our students. 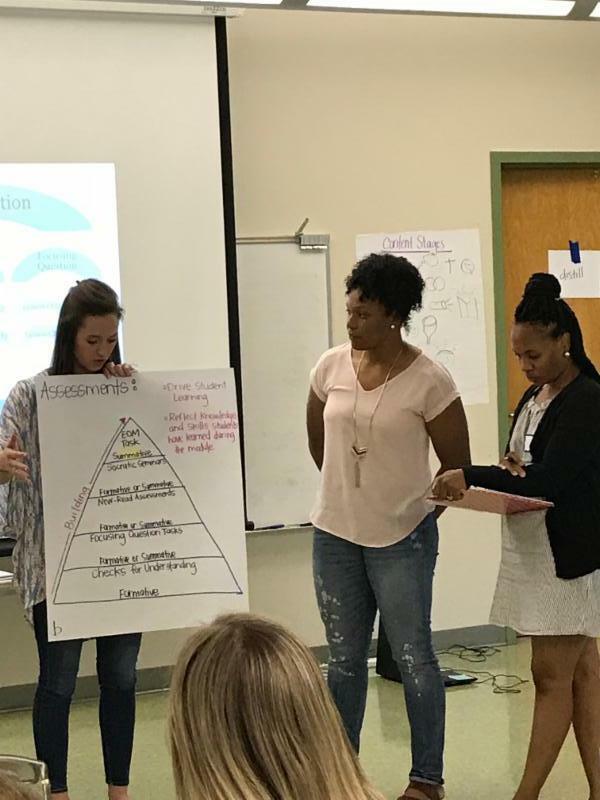 We will continue to train all teachers on research-based practices in curriculum, instruction, assessment, and professional learning teams.